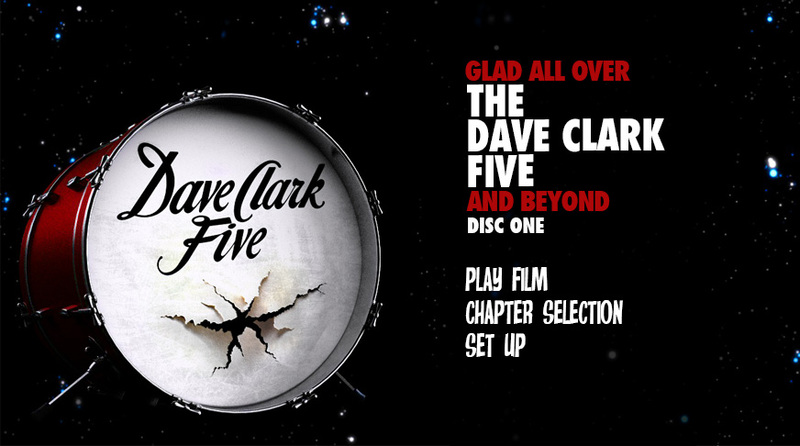 Glad All Over and Beyond is a retrospective look at the influential work of one of the most popular British rock bands of the 1960s, The Dave Clark Five and also of Dave Clark’s work after this success, focusing mainly on the hit musical Time. 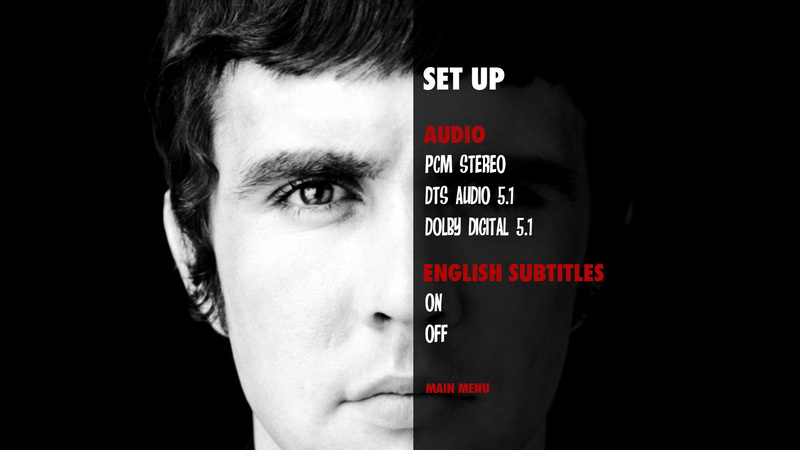 Type40 worked with Dave Clark himself on the DVD and Blu-ray, crafting the menus, encoding the footage and authoring two DVDs and two Blu-rays featuring over 4 hours of exciting footage, some of which had never been seen before. 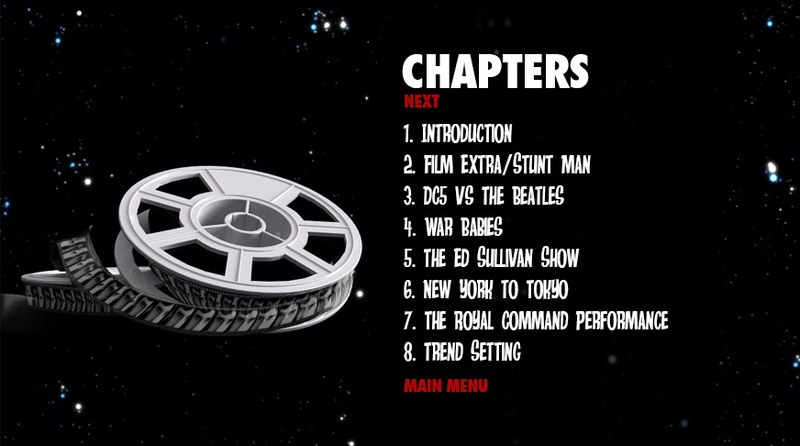 We wanted to capture an element of the band, but also give each menu on the DVD its own look and feel. After listening to the smash hit “Glad All Over”, we decided to build Dave’s famous red drum as a model in our 3D software, Cinema 4D and animate it. Originally we had the drum sitting on a white background, but it was felt this was too clinical. At the same time we had been working a separate menu for the content concerning the musical Time which featured a star field in the background. Following a discussion with Dave we opted to try the star field behind the drum and as soon as we did it felt like it was meant to marry together. The music used was a special remix of Glad All Over which had been done a few years ago, but never released. 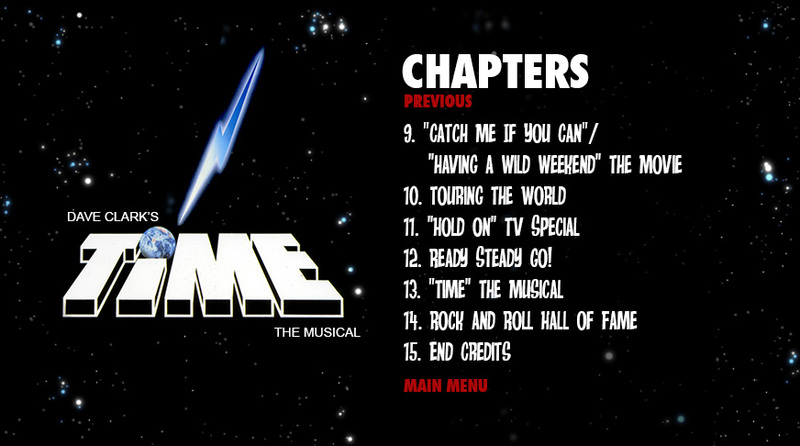 The animation on the start of the disc featuring film reels inside the drum, was done as a starting point, allowing the reveal of the drum on the chorus of the song. This gave the image more impact, but also created an excellent intro sequence to the DVD and Blu-ray.